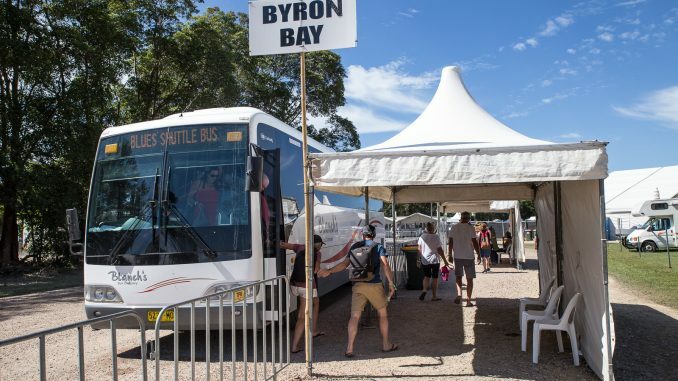 After taking on board comments from ticketholders Bluesfest has announced that it will continue to provide complimentary parking and will refund paid parking by April 12, 2019, to those who purchased it. “We’ve listened to your concerns and we’ve heard you,” said a statement from Bluesfest. “Parking at Bluesfest 2019 will be complimentary for all ticketholders. We have postponed the introduction of paid parking until we go on sale for our 2020 festival. Patrons who have purchased paid parking tickets for 2019 will be refunded by 12 April 2019. Please consider the environment when planning your trip to Bluesfest 2019. There are heaps of public transport options available and please carpool where possible.